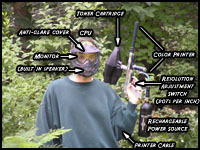 What better way to spend a day with family and friends than to shoot’em up playing some paintball! Dave has gotten several family members, friends, and work colleagues into this sport after having become hooked himself! 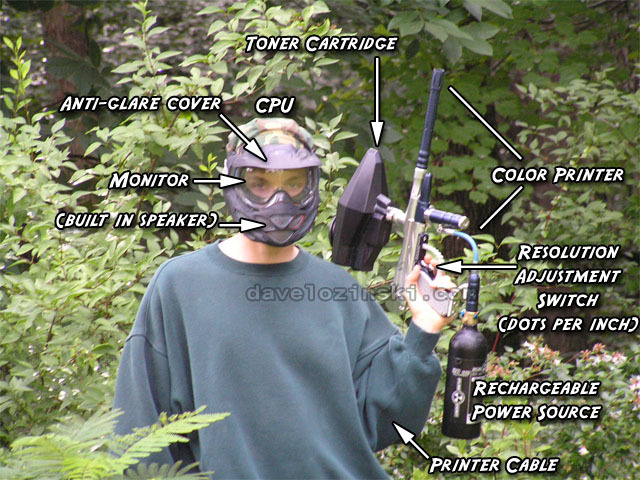 This sport is recommended for anyone who enjoys lazer tag! No “rambos wanna-be’s”, no doing “bayonet charges”, but just out having fun. Click the images to view sample videos of family/friends playing.